Tuesday 28th May — Brilliant Bees! 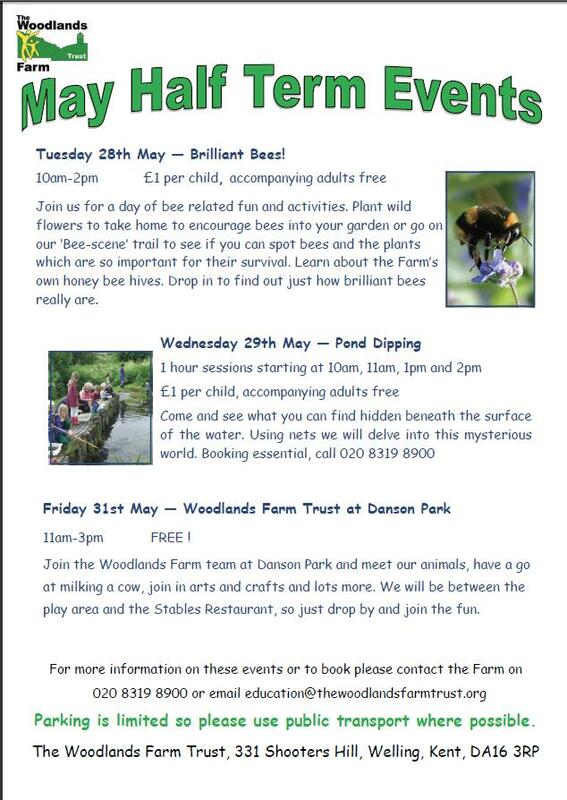 Join us for a day of bee related fun and activities. Plant wild flowers to take home to encourage bees into your garden or go on our ‘Bee-scene’ trail to see if you can spot bees and the plants which are so important for their survival. Learn about the Farm’s own honey bee hives. This event is from 10am-2pm, so just drop by to find out how brilliant bees really are. 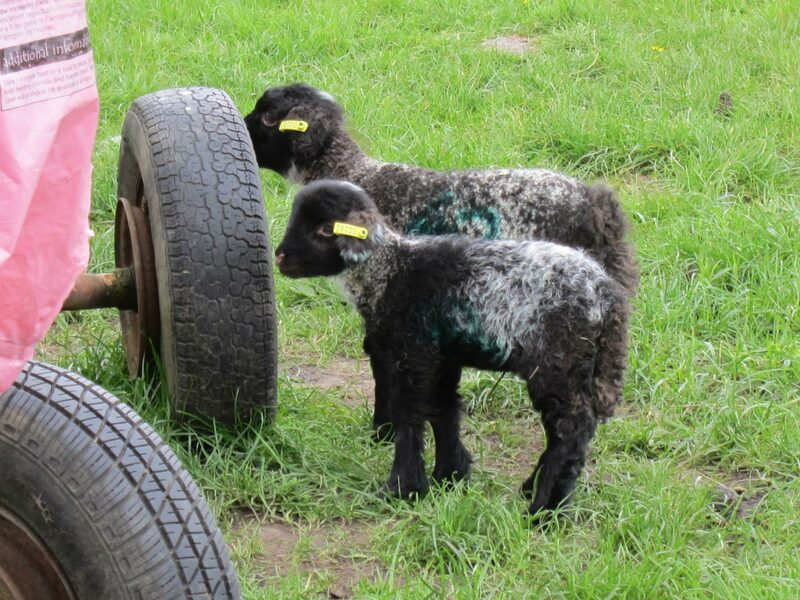 Join the Woodlands Farm team at Danson Park and meet our animals, have a go at milking a cow, join in arts and crafts and lots more. We will be between the play area and the Stables Restaurant, so just drop by and join the fun. 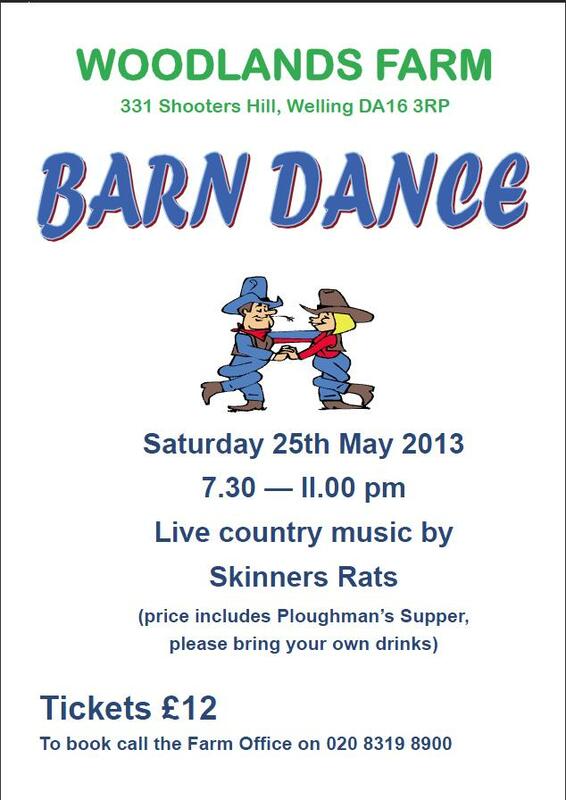 7.30pm – 11pm: Live country music by Skinners Rats. Tickets are £12 and this includes a ploughman’s supper. Please bring your own drinks and glasses. 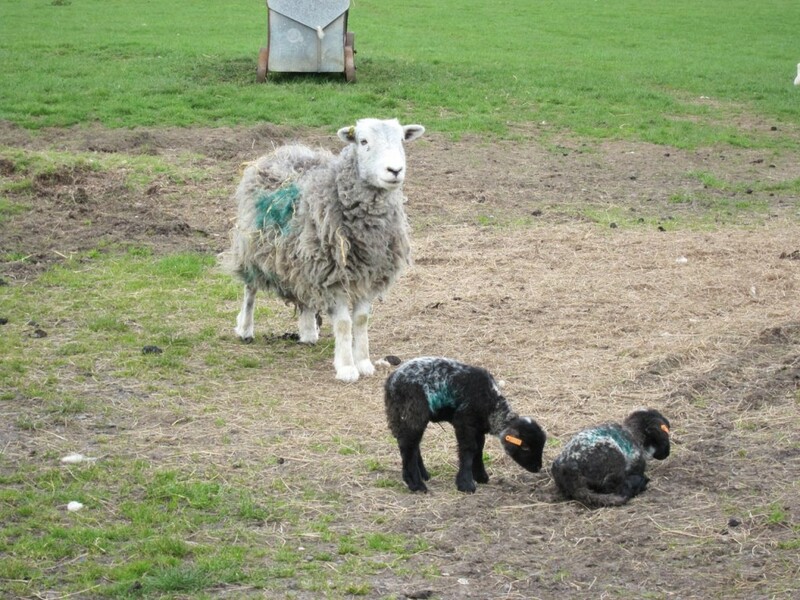 Booking is essential, to book call 020 8319 8900.